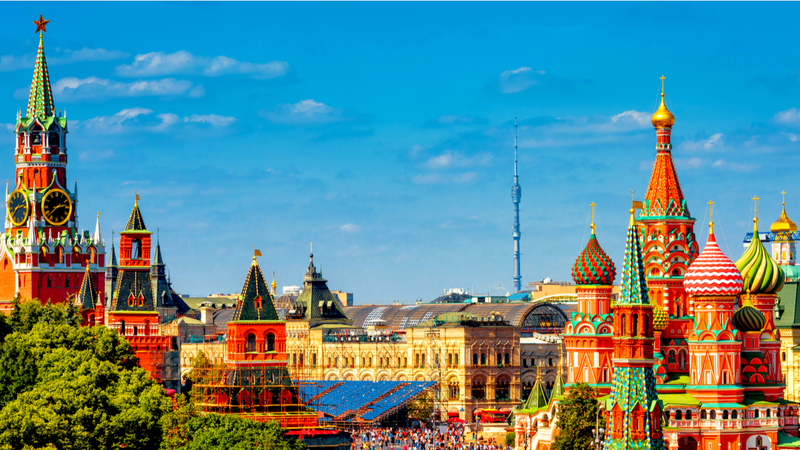 15 Day Russia & Baltics Tour – Save Up to $570! Enjoy Central Europe and Save Up to $570! 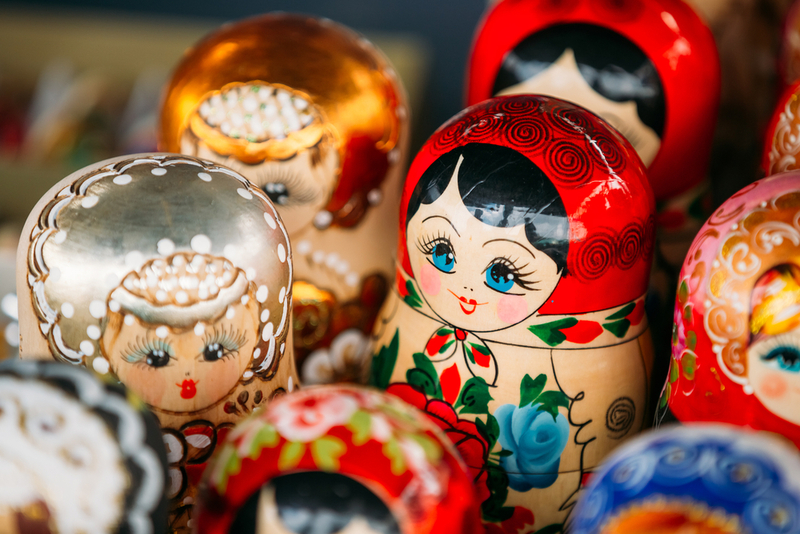 Save up to $570 per person with an exclusive MyDiscoveries discount on this 15 Day Russia and Baltics tour. Relish regal Russia’s majesty and fascinating history in its most famous cities, Moscow and St. Petersburg. Witness what it is all about in sites such as the Winter Palace, Armory Museum, Hermitage Museum and Peter and Paul Fortress. 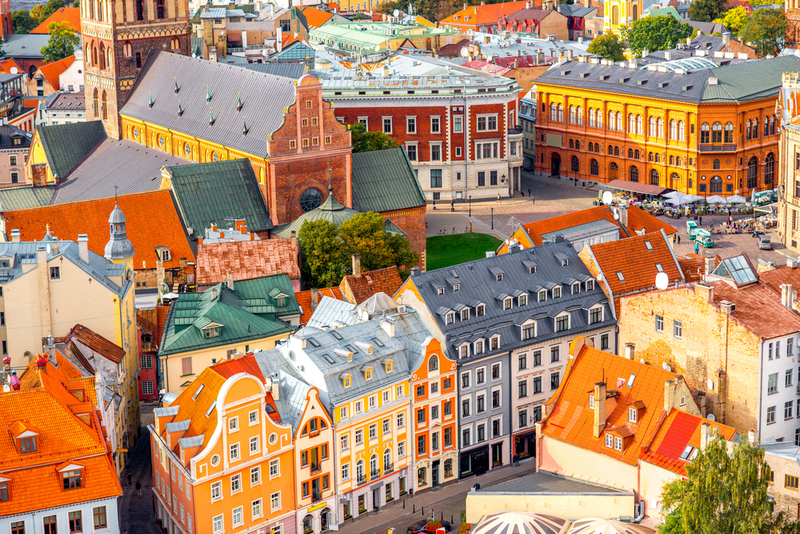 Estonia, Latvia, Lithuania and Poland will offer you equal measures of Baroque and medieval, castles and coastline on this luxurious tour of the region’s best. Advertised price based on a 19 Sep 2019 departure from Sydney at time of publishing. VISA INFORMATION A visa gives a non-citizen permission to enter and stay in a certain country. 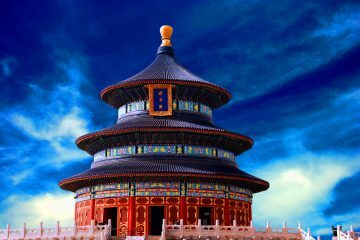 MyDiscoveries cannot issue visas for your trip. You will need to research Visa requirements and contact the nearest embassy or consulate. Australian Government’s travel advice service smartraveller.gov.au is a good place to start. Read more Visa information here. Arrive in Moscow, fabled capital of Russia; transfer to your hotel. Time to rest and relax, or begin your independent discovery of this cosmopolitan city. Tonight, attend an orientation meeting with your Tour Manager on the fascinating journey that awaits you in Russia at approximately 7 pm. Begin with a champagne toast to celebrate your arrival in Moscow, followed by a Welcome Dinner with your fellow travelers. We recommend that you select flights which arrive in your destination no later than 5 pm or earlier, if possible. This morning, tour Moscow, one of the largest cities in the world and the symbolic heart and soul of the country. Begin at Red Square, dominated by St. Basil’s Cathedral and the massive red walls of the Kremlin. Visit the Armory Museum, Moscow University and the popular Arbat shopping district. Drive on wide boulevards and stroll through GUM, the largest Russian department store. Balance of the day is at leisure. Today travel North of Moscow, to the small town of Sergiev Posad. Founded in the 14th century and renowned as center of ancient Russian art and architecture. For centuries it served as place for pilgrimage and the religious capital of Russia. 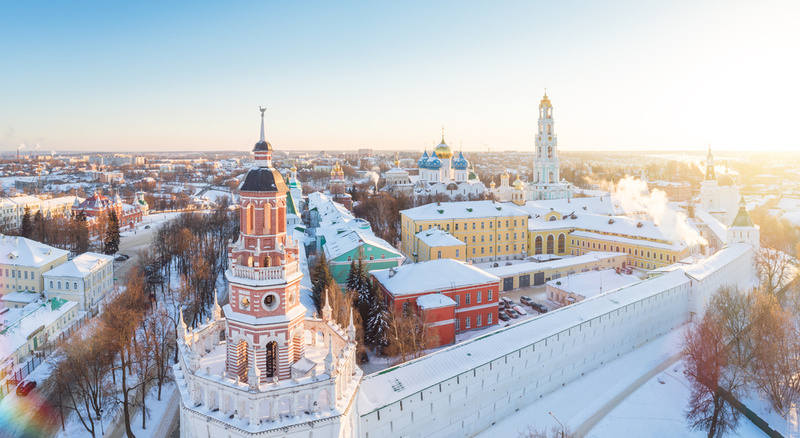 Within the old walled city admire the fairy-tale golden and blue domes of the Holy Trinity St. Sergius Lavra, one of the most sacred places in Russia. After lunch at a popular restaurant, return to Moscow, to spend the rest of the day at leisure. Do not miss this evening’s optional tour of Metro & Red Square by Night. You will see some of the most beautiful stations decorated with marble, brightly colored stained glass, mosaics and chandeliers. Later stroll in Red Square, passing the tomb of Lenin and St. Basil’s Cathedral. This morning, enjoy some leisure time on your own before transferring to the rail station for your high speed train to St. Petersburg. Upon arrival, transfer to the hotel for dinner and overnight. Tonight, a chance to attend the optional Russian Folklore Evening. The show includes dances, songs, instruments and costumes from around Russia, during the intermission canapés, Russian champagne and vodka are sampled. This morning, tour St. Petersburg, the former capital of the Romanov Czars, and Russia’s second largest city, after Moscow. Visit Palace Square with the Winter Palace, Senate Square with the monument to Russian Emperor Peter the Great, St. Isaac’s Square with St. Isaac’s Cathedral, Smolny Cathedral, Cruiser Aurora, Field of Mars, and Nevsky Prospect. Visit Peter and Paul Fortress, which houses the crypts of several Russian Czars. Next, visit Peter and Paul Cathedral, which towers in the center of the fortress served as the burial place for Russian Emperors from Peter the Great to Nicholas II. The evening is at leisure or, join the optional Evening Canal Cruise. 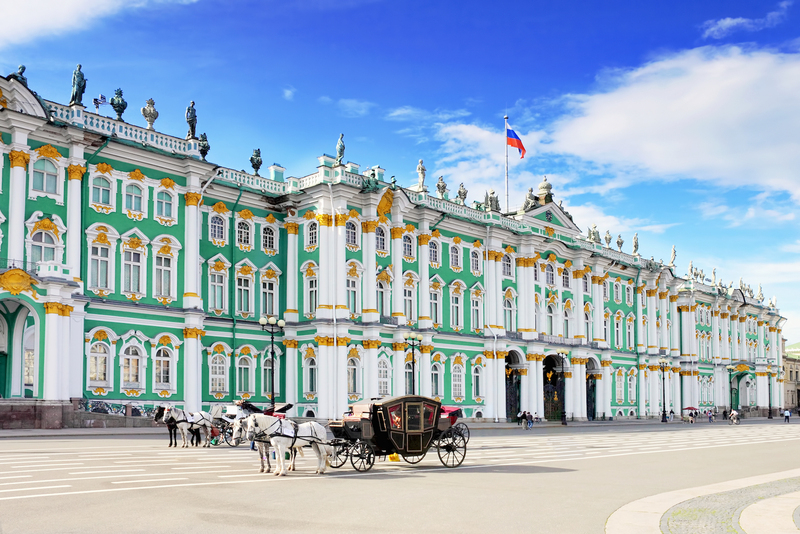 This morning, visit St. Petersburg’s most famous museum, the Hermitage, home to one of the largest and richest collections of Western art in the world. Originally the personal gallery of Catherine the Great, the museum’s vast collection, which spans six buildings (the most famous being the Winter Palace) now houses priceless works by artists such as Michelangelo, da Vinci, Picasso, Van Gogh, Monet, and many others. The works of art are displayed amid the fittingly opulent architectural design of the museum. Afternoon is at leisure or join the optional tour to Peterhof Summer Palace. Visit the Palace famed for its extensive gardens, terraces of gilded statues and fountain cascades on the Gulf of Finland. Relax and enjoy the elegant atmosphere of these baroque gardens and palaces. Tonight, dinner is at the hotel. This morning, cross the border at Narva and drive to Tallinn, the capital of Estonia, situated on the southern coast of the Gulf of Finland. Tallinn is filled with typical narrow medieval streets, towers and Gothic churches. Morning tour of Tallinn, begins with a bus drive along the park of Kadriorg, commissioned by Peter the Great, the Song Festival grounds, and the ruins of the 15th-century Brigit’s convent in Pirita. Then, continue on a walking tour of the old town, including a visit to the Toompea Castle, the 14th-century Gothic Town Hall, and to the Alexander Nevsky Cathedral. In the afternoon drive to Riga, capital of the Latvian Republic, situated at the mouth of the Dougava River. This morning, a tour of Riga features the city’s architecture encompassing Romanesque, Gothic, Renaissance, Baroque and Neoclassical facades. View Riga Castle, St. Jacob’s Cathedral and the Liberty Monument. Enjoy the afternoon at leisure or, participate in the optional tour to the open-air Ethnographic Museum that depicts 18th century farm life. The over 72 historic structures recreate a proper village preserved from this era. Costumed actors show daily life from bygone days along with music and dance while craftsmen demonstrate various tasks – you’ll feel as if you’ve gone back in time. Optional: Open-Air Ethnographic Museum MEALS: Breakfast. 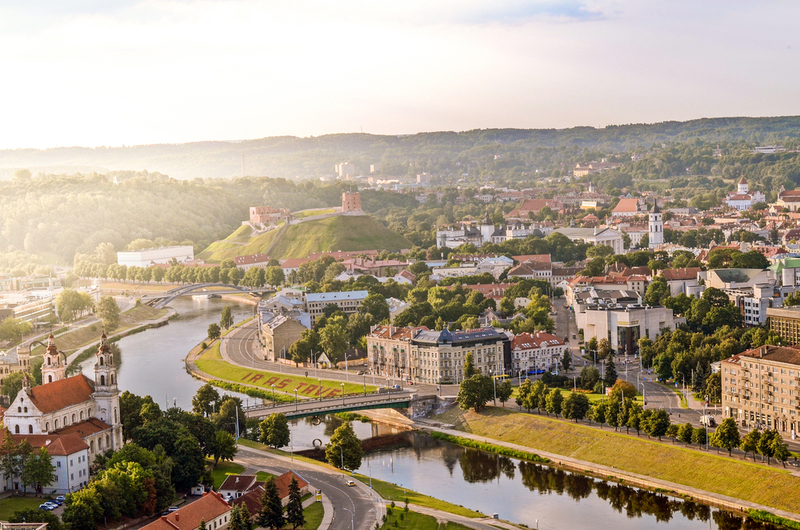 Depart Riga for Vilnius, the capital of Lithuania, enjoying the scenic countryside along the way. The remainder of the day is at leisure in Vilnius. Then, a riveting optionaltour to the infamous KGB Museum, located in the heart of Vilnius, used as a top security prison from 1940 to 1989. The extensive photo exhibits and intact secret KGB spying equipment aids you in envisioning imprisonment in these cold, damp and narrow cells. For Lithuanians, this museum symbolizes the 50-year Soviet occupation, site of the Gestapo headquarters and later the control of the KGB. Tonight, dinner is at the hotel. Today, depart Lithuania and cross the border into Poland. Continue to Warsaw and spend the balance of the day at leisure. Transfer to the Warsaw airport for your departure flight. 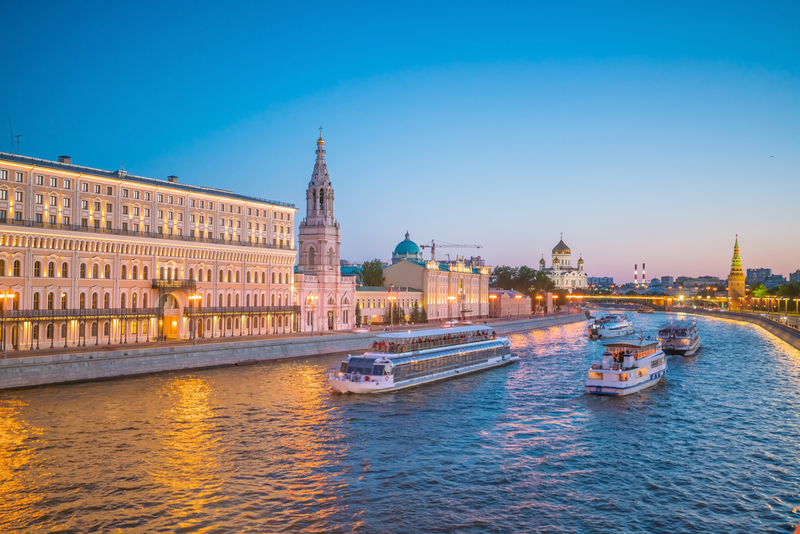 The largest country in the world, Russia crosses eleven time zones and boasts unparalleled architecture and art in Moscow and St. Petersburg. Favourites such as the Hermitage Museum, Winter Palace, Kremlin, Red Square, St Basil’s Cathedral relay a fascinating history of trouble and triumph. 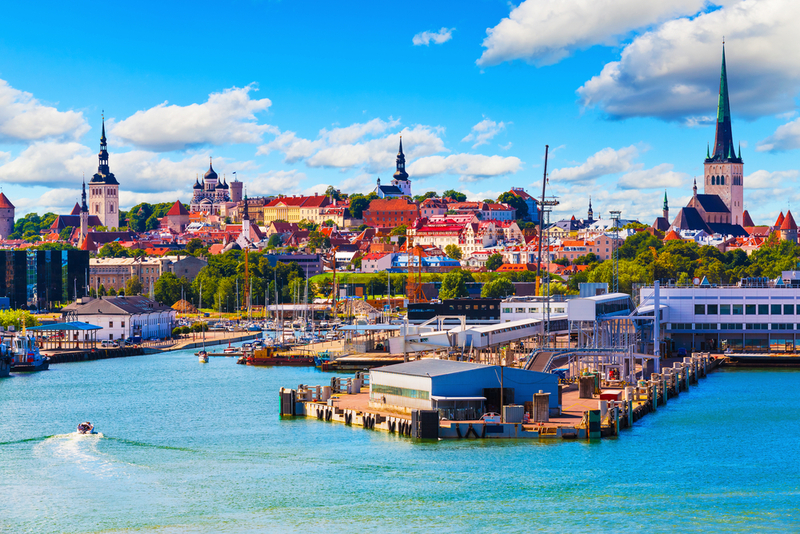 Sample the idiosyncrasies of the Baltic states in a collage of castles, coastline and cultural marvels. 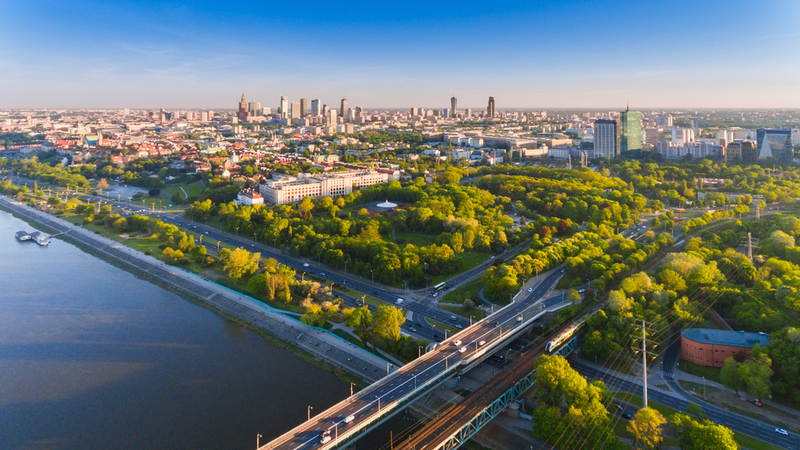 City tours in the capitals of Estonia, Latvia, Lithuania and Poland offer intriguing insight into what makes these small but formidable destinations tick – echoes of the medieval and gothic side by side with remnants of Soviet occupation. Enjoy Toompea Castle, Alexander Nevsky, Riga Castle and if you choose, the KGB Museum. 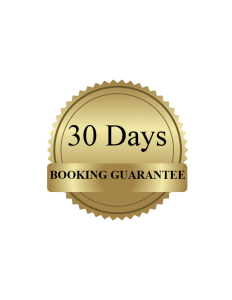 Other departure cities available on request! 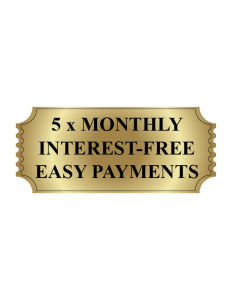 Call us on 1300 404 606! WEATHER The climate of Russia is formed under the European peninsula. The enormous size of the country and the remoteness of many areas from the sea result in the dominance of the continental climate, which is prevalent in European and Asian Russia except for the tundra and the best extreme southeast. Mountains in the south obstructing the flow of cold air masses from the Arctic Ocean and the plain of the south and north makes the country open to Pacific and Atlantic influences.